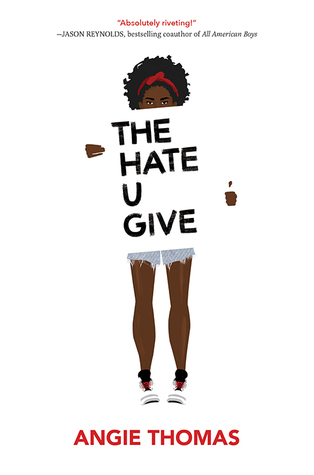 Since it was released in February, The Hate U Give by Angie Thomas has been a New York Times bestseller with a large constellation of starred reviews. This Black Lives Matter novel has all the elements of a classic: strong writing, complex characters, emotional resonance, and an issue that matters. The unforgettable story is powerful and empowering. 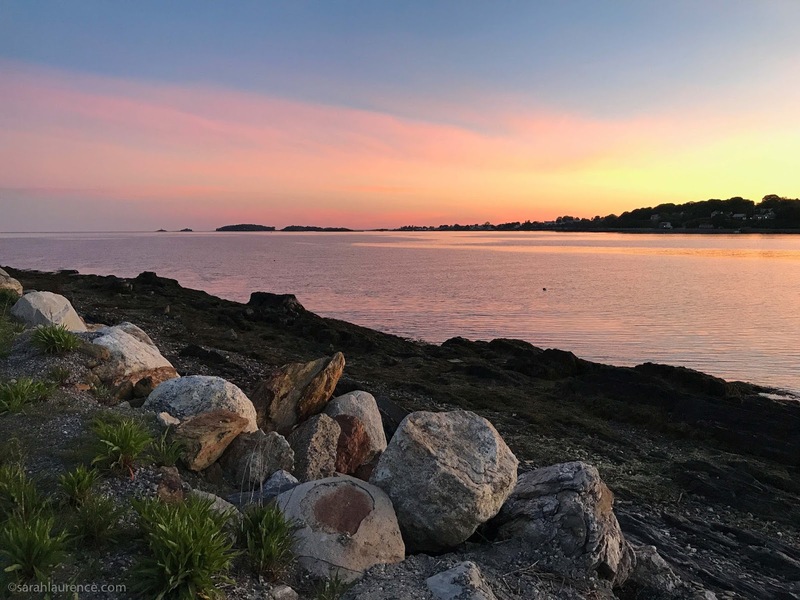 The debut author came from a similar background as her protagonist, who witnesses the police shooting of her oldest friend. The audiobook was like listening to live drama. I can't wait for the movie! 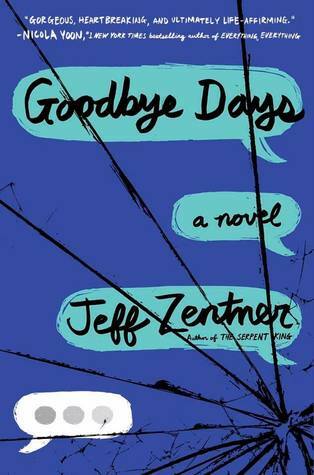 Another YA tragedy with an authentic teen voice is Goodbye Days by Jeff Zentner. A boy blames himself for sending the text that distracted the driver and killed his four best friends. His ambiguous relationship with his deceased friend's girlfriend adds romance and guilt. Humor offsets the sadness. There are lots of diverse secondary characters. Although there is a cautionary message, the book offers redemption without being preachy. Excellent on audiobook. I posted a more in depth 5-star review on Goodreads. If you're looking for a lighter read, I'd recommend the Lara Jean trilogy by Jenny Han. The protagonist is a Korean American girl who enjoys baking and scrapbooking more than partying with her jock boyfriend. 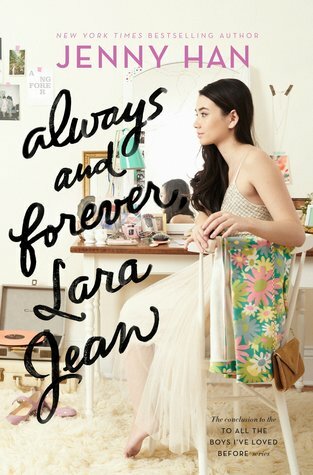 In the final installment, Always and Forever, Lara Jean, college acceptances pull the couple in opposite directions. Meanwhile, her widowed father's romance creates tension among the three sisters. This cozy slow-paced novel is a realistic account of the college application process and the challenges of long term relationships. I reviewed the other Lara Jean books here. 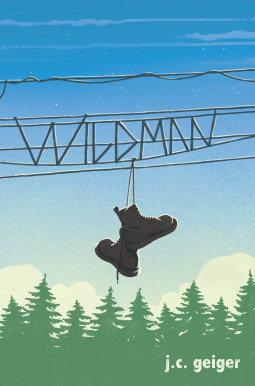 In Wildman by J.C. Geiger a boy must choose between his girl and his car after a breakdown strands him in rural Washington. In this eerie Twin Peaks alike town, a young women pushes the valedictorian to reconsider his conventional life choices. A barfight earns him the nickname of Wildman. The unfiltered teenage boy voice and risky behavior will appeal to its target audience. Read my full review of this fun debut on my blog. 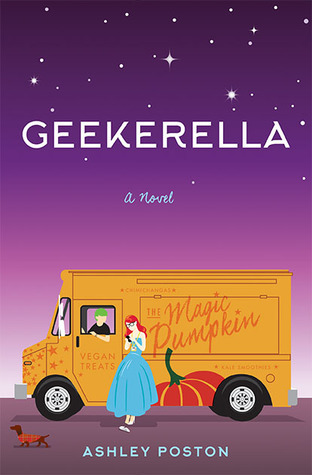 Geekerella by Ashley Poston is a funny retelling of Cinderella set at a comic convention with a cosplay ball. The two narrators are a fangirl blogger and a hot teen actor, who stars in a controversial remake of a Sci Fi classic. They met online and communicate via text so are unaware of the other's true identity. A lesbian teenage seamstress plays fairy godmother, and her orange food truck sells vegan pumpkin treats. This quirky debut novel celebrates geekdom and friendship as much as romance. 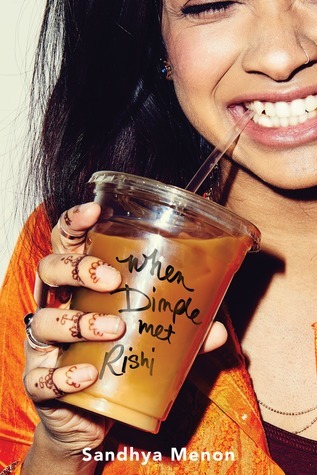 Another audiobook romance with two narrators is When Dimple Met Rishi by Sandhya Menon. Career-focused Dimple is horrified to learn that her Indian immigrant parents only sent her to a web designing camp to meet Rishi, a nice Indian American boy whom they want her to marry. Traditional Rishi cares more about pleasing his parents than following his passions. To their surprise, the two teens are drawn to each other even as their life plans pull them in opposite directions. Despite the techie setting, the narrative focused on comic book art and Bollywood dancing. A coding scene would have made the story more believable, but it was otherwise a strong debut. A similar book is Born Confused by Tanuja Desai Hidier. One of my absolute favorite authors, Elizabeth Wein, has written a prequel to Code Name Verity, which will delight both old fans and new readers. 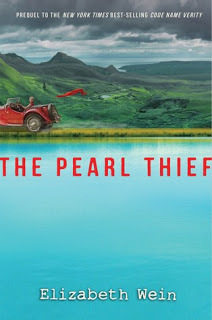 The Pearl Thief is a mystery set in 1930's Scotland. The books can be read in either order, and her writing style would crossover well to adult readers. My full review is here. 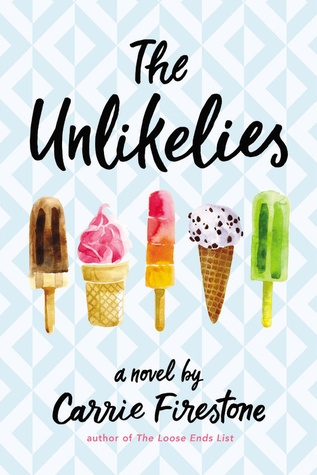 I'm currently reading The Unlikelies by Carrie Firestone: a diverse group of normal teens tries to right the wrongs of the world. They engage in vigilante acts of kindness during a summer on the Hamptons. Firestone's debut novel, The Loose Ends List, is now available in paperback and was one of my favorites from last year. Her hardcover books have the best undercover art, as whimsical and fun as her heartwarming novels. Reviewer's Disclosure: I received galleys for Wildman and The Pearl Thief from their publishers. All other books I purchased myself. 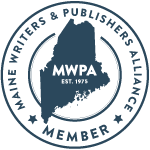 I share an agent with authors Carrie Firestone and J.C. Geiger. Elizabeth Wein is a blog buddy.